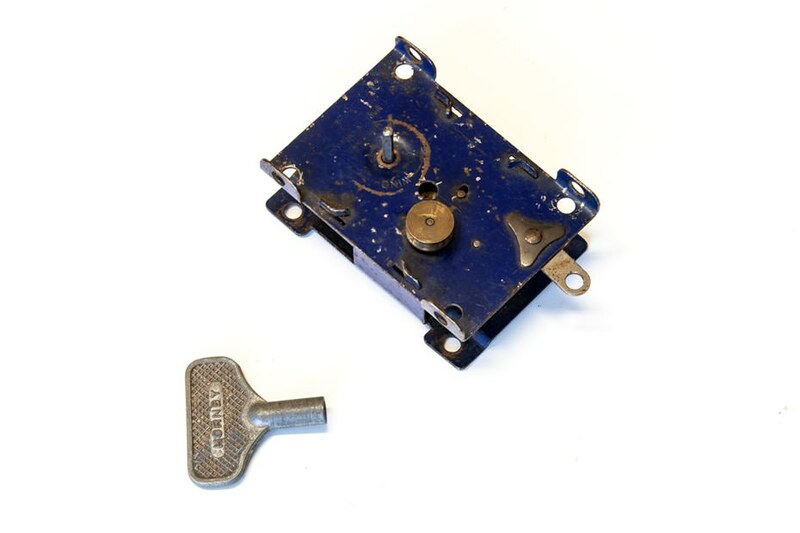 Blue magic motor with key. This is an early model UK made motor. It is not very powerful and will be of more interest than of practical use, unless it gets a full refurbishment.